The role of pharmacists in delivering contraceptive care is exploding! Most pharmacists who will be providing contraceptive services are not experts in the field of family planning nor are they expected to be. As pharmacists specializing in family planning, we’d like to support our colleagues in providing competent and evidence-based contraceptive care. The Birth Control Pharmacist project provides education and training, implementation assistance, resources, and clinical updates to pharmacists prescribing contraception, as well as engaging in advocacy, research and policy efforts to expand the role of pharmacists in family planning. 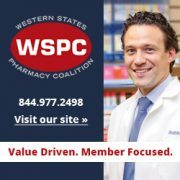 We also maintain the Birth Control Pharmacies site and directory for people across the country to find a participating pharmacy where they can obtain contraception without a prescription. 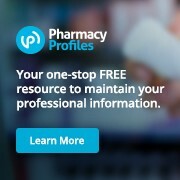 We hope pharmacists and pharmacy students will find the Birth Control Pharmacist’s content useful. We look forward to your comments, suggestions, and questions! 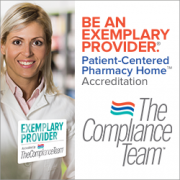 receive 3 hours of credit recognized by the California State Board of Pharmacy. The course expiration date is March 10, 2022.